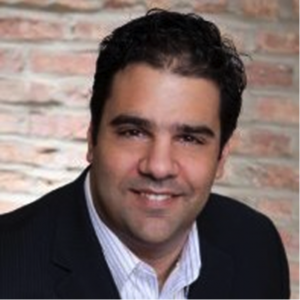 Fulton May Solutions, formerly Sikaras Tech Group, underwent a rebranding effort in July of 2015 to better position the company for future growth. 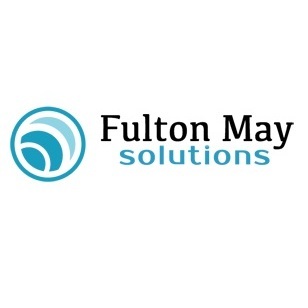 A premier provider of IT consulting services and solutions headquartered in Chicago, Fulton May Solutions has become the full-service IT department of choice for small and medium sized businesses all over the United States. Our mission is to be the trusted IT partner to our clients, helping them enhance their business through innovative and cost-effective technology solutions.